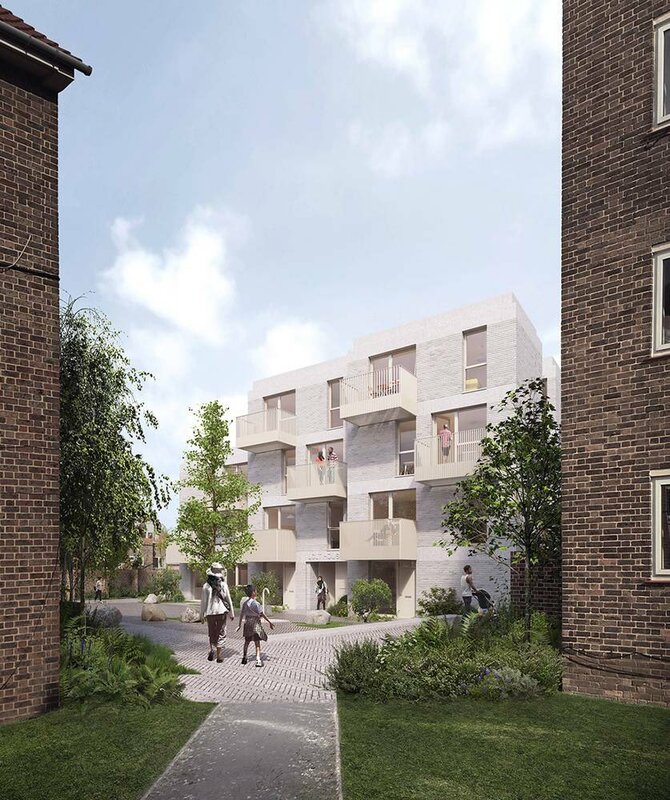 Absolutely brilliant news from @LondonCLT – their second project has been given the green light! Congratulations to all involved. 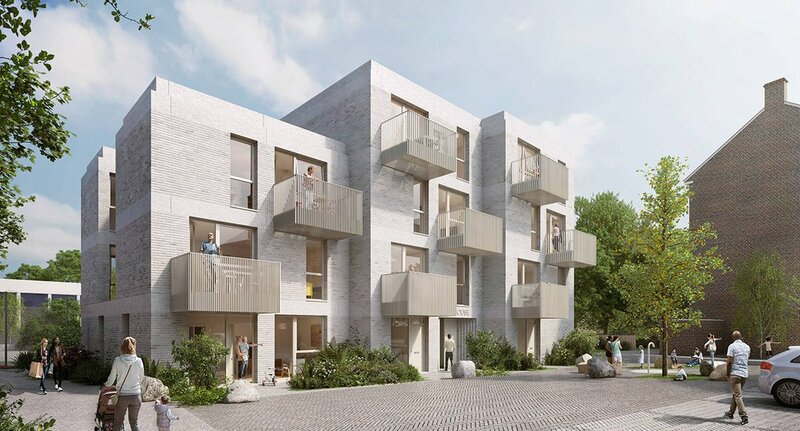 And fantastic to see @LewishamCouncil supporting more #communityledhousing in the borough too! 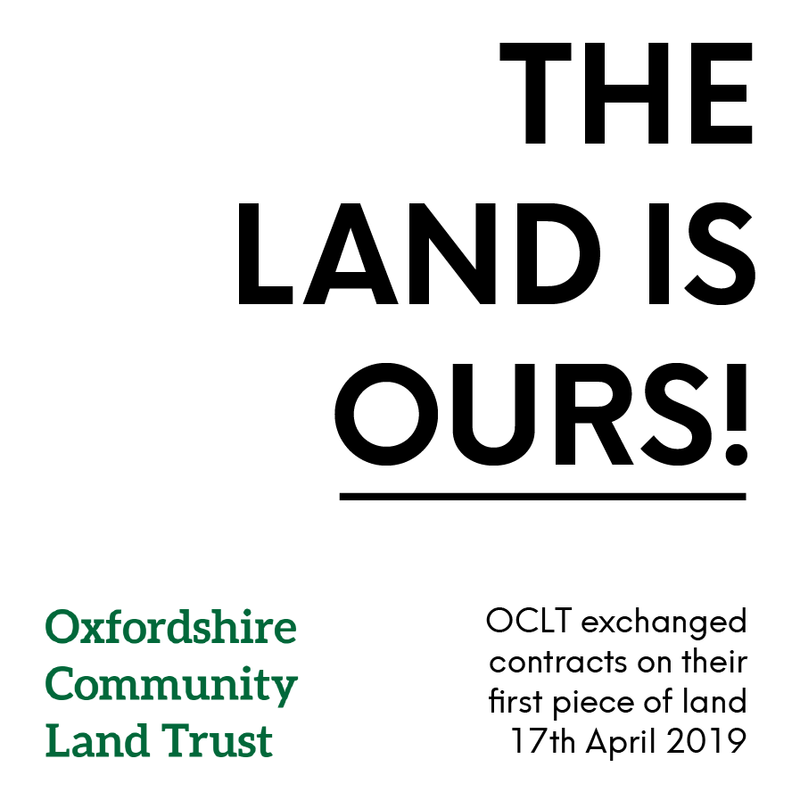 We got planning permission for Brasted Close! All the hard work from @lewishamcitz @archio_ltd and officers @LewishamCouncil have paid off!